Jarrod Talley grew up in a small farming community in Kansas. He learned the value of integrity and hard work from his father who worked at a nation-wide railroad construction firm responding to derailment emergencies and maintenance requests. In 1992, he moved to Atlanta to work for his brother-in-law at a multi-family construction firm. For twelve years, he worked nationwide renovating multi-family and commercial properties, managing many projects including: painting, siding, carpentry, roofing, asphalt, masonry, and more. To pursue a dream, in 2004 he started a business, Talley Custom Painting with his wife Catherine. His company grew as customers responded to his strong communication and attention to detail. 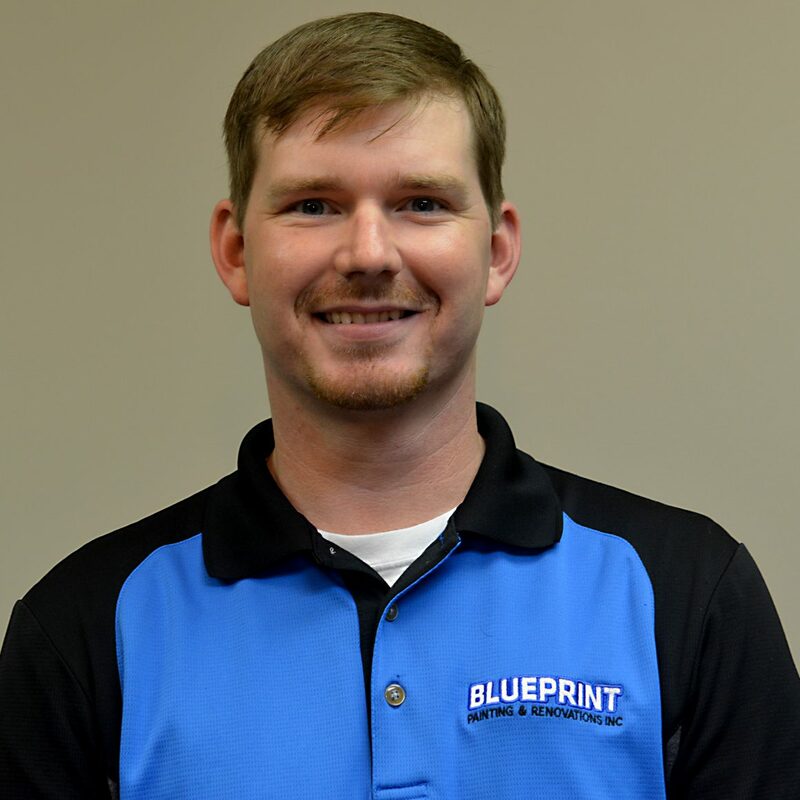 By 2008, he collaborated with Ben Rosenquist, forming Blueprint Painting & Renovations, Inc. Jarrod is involved in the Gwinnett Chamber of Commerce, CAI, and AAA. Jarrod’s hobbies include golfing, fishing, cycling, and spending time with his wife Catherine and son Carter. Ben Rosenquist grew up in Northern Virginia and moved to Atlanta in the early 90s. He obtained licenses in insurance and mortgage banking and became a Regional Vice President for a bank, travelling extensively. He later became active in the real estate market, specializing in investment properties. 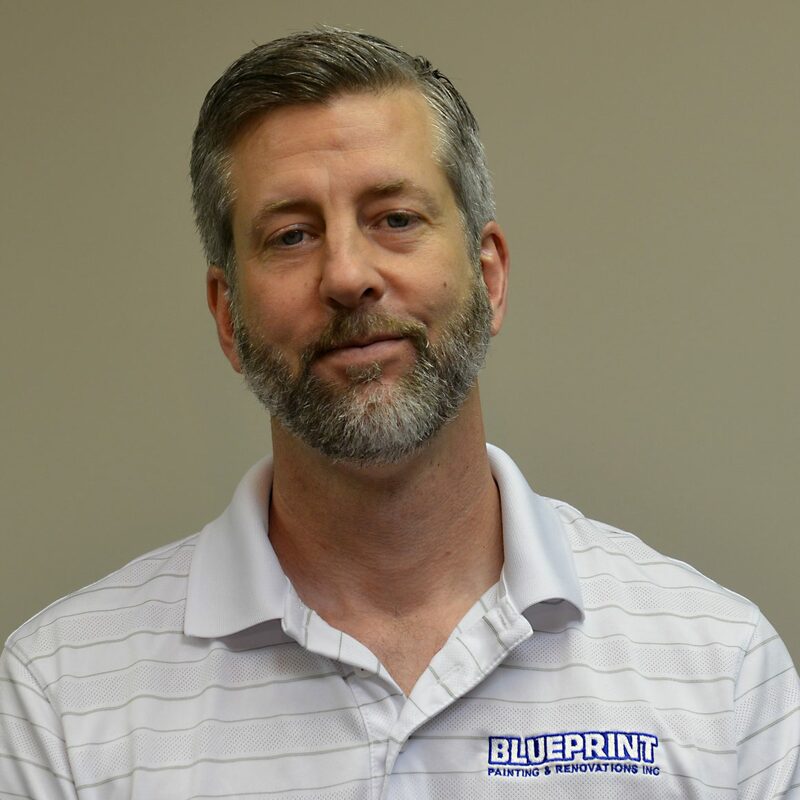 Ben is currently managing partner at Blueprint Painting & Renovations, Inc where he has contributed to Blueprint’s success in the commercial and multi-family arenas for 15+ years. He manages many of our relationships with property managers, management companies, and vendors. 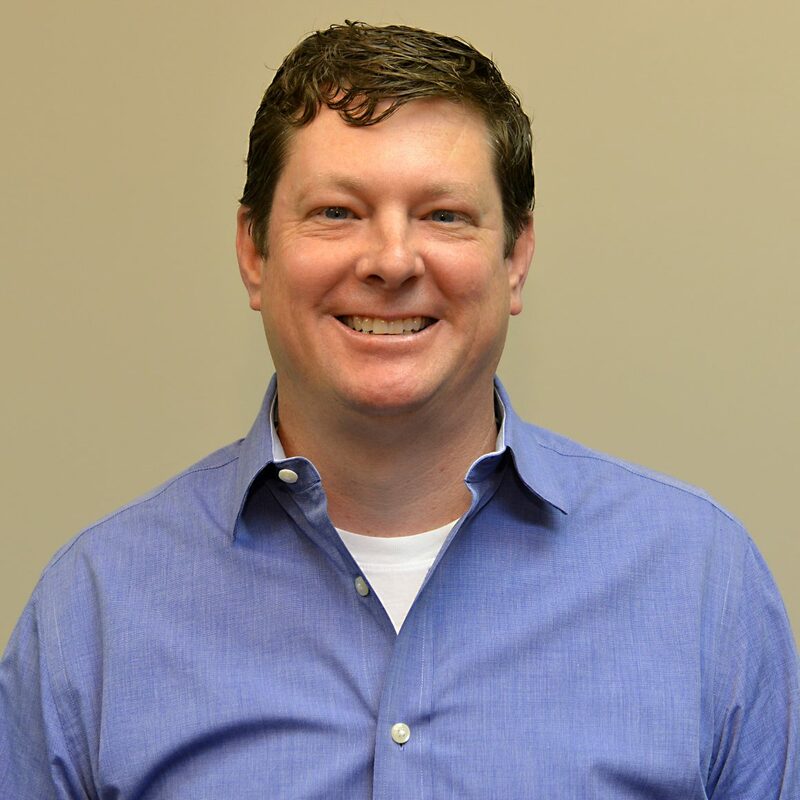 Ben Rosenquist in a long time and active member in numerous associations, including the Community Associations Institute (CAI), Gwinnett Chamber of Commerce, and the Atlanta Apartment Association (AAA). He volunteers his time to multiple charities and also enjoys spending time with family and friends. 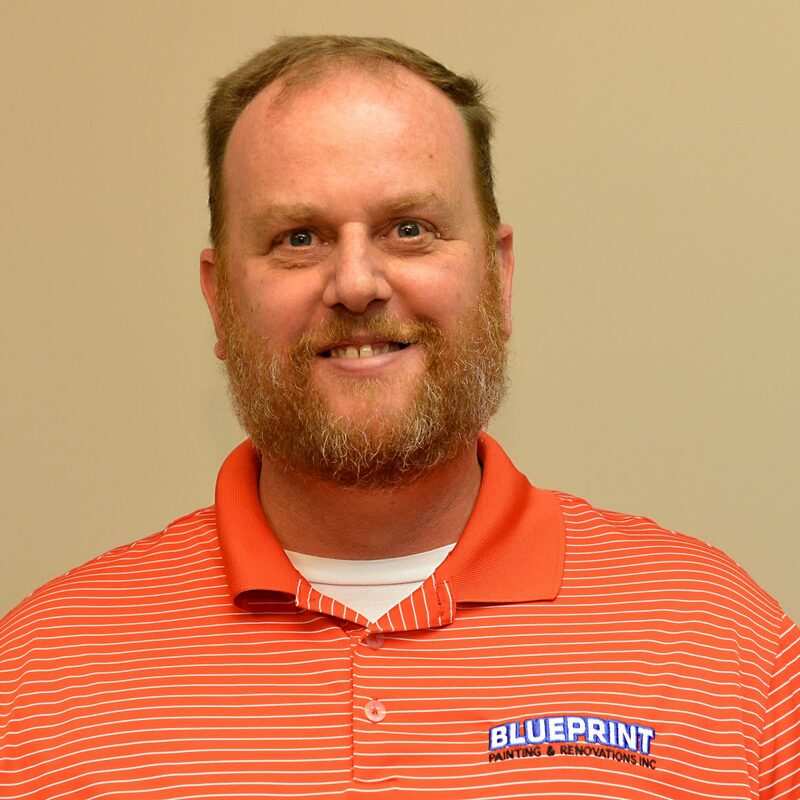 Rob Lockhart is our Senior Project Manager at Blueprint. He specializes in managing complex projects and goes above and beyond to ensure your satisfaction. 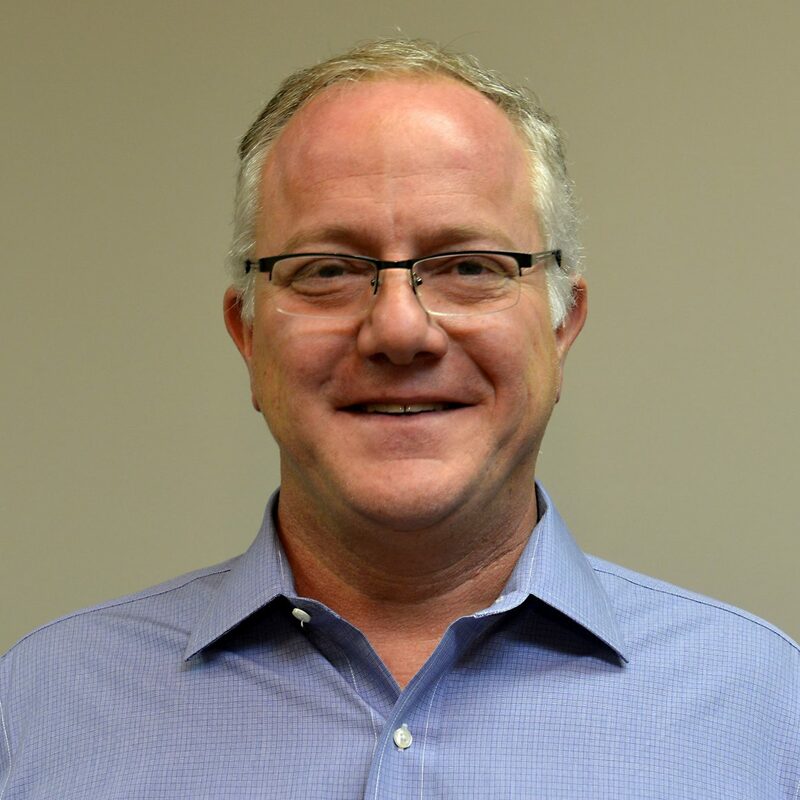 Before joining our team, he helped build new homes for multiple builders including North Star Homes, Eric Chafen Homes, Battle Property, and Breedlove Development. Rob enjoys spending time with his wife, working on home improvements, and working on cars. Keenan Talley grew up in rural Abilene, Kansas training horses. He moved to Atlanta 7 years ago and has been apart of our Blueprint team ever since. Keenan is a project manager who has a gift for making sure a project stays on time, within budget, and runs smoothly. Keenan’s hobbies include fishing, camping, kayaking, spending time on Lake Lanier, and being with family. Braja Ramic started his ceramic tile company in 1998. Then he later expanded into general remodeling, fire, water, and storm restoration which is his specialty today. 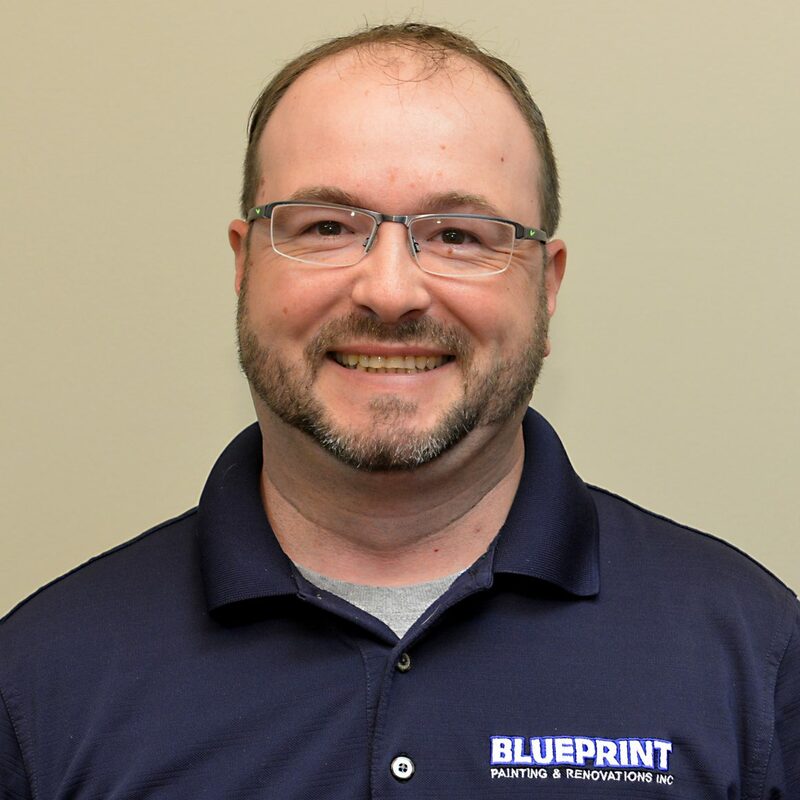 Braja worked closely with Blueprint Painting & Renovations, Inc. as a subcontractor for many years before joining our team in June of 2018. He enjoys watching football and spending time with his family. 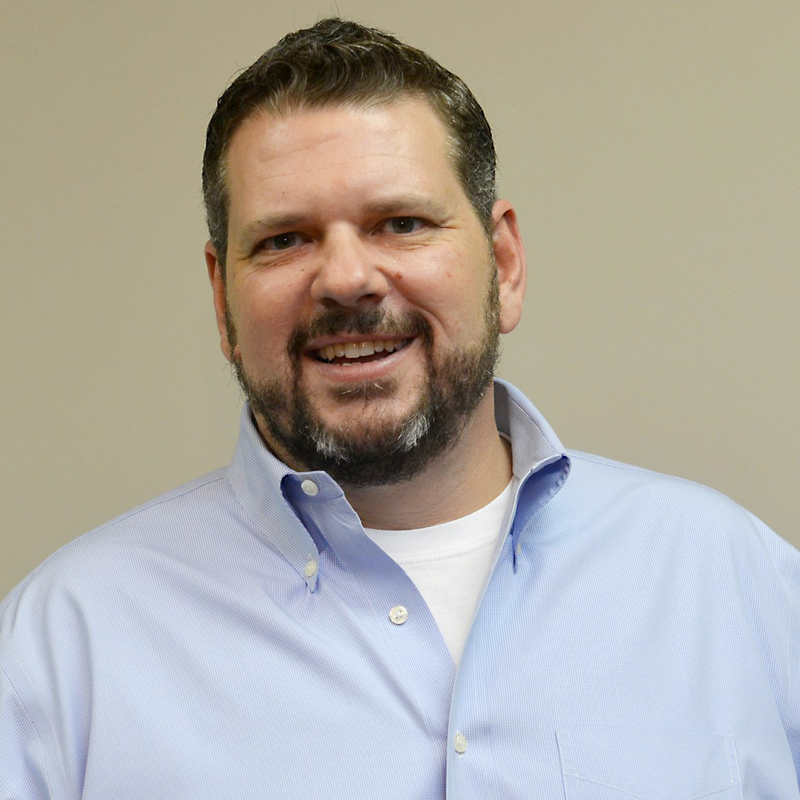 Paul Kettering is a Georgia native who previously owned his own construction company before joining our team. He will efficiently manage the most complex projects with different scopes and budgets. Paul’s hobbies include fitness, healthy eating, and gardening. Brian is a Georgia native who graduated from Dekalb College with a major in Business Management. His original background is in classic car restoration before joining the CAI network. 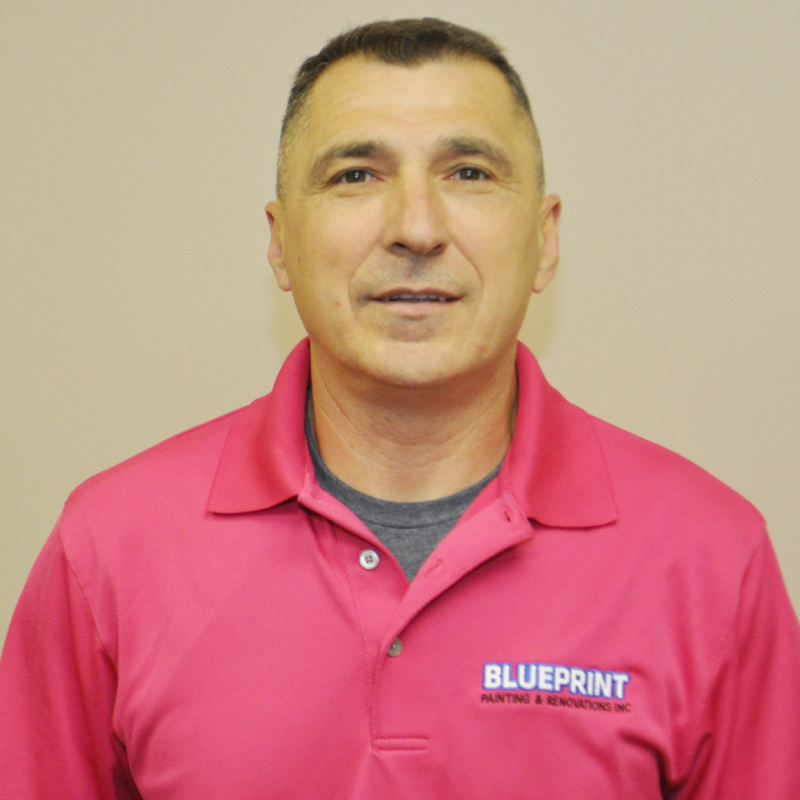 Brian worked for 7 years at Sweetwater Pools before joining our Blueprint Team. Brian enjoys spending time with his wife and three kids, anything classic car related, and building and flying R/C Airplanes. 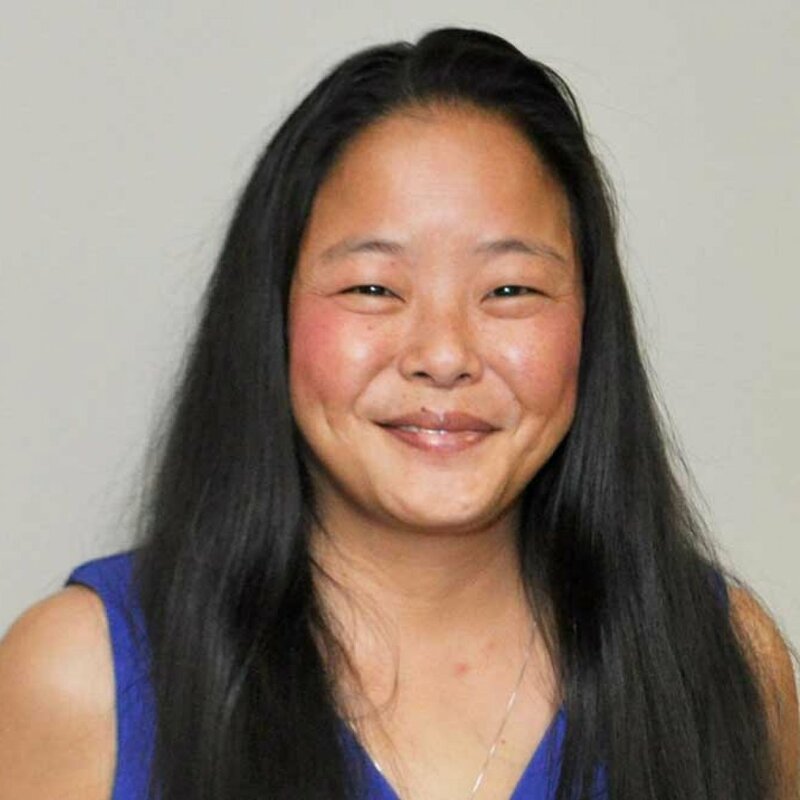 Susan graduated from Kennesaw State in 2009 with degrees in psychology and statistics. She has worked in construction and maintenance for the last 8 years, including 4 years as a maintenance coordinator at a large management company in Atlanta. She is experienced in estimating, coordinating projects, and scheduling jobs. Susan enjoys international travelling. Glenn Nicoletti graduated from Georgia Southern University after studying business and marketing. He also has a Building Trades Degree from Lanier Tech. 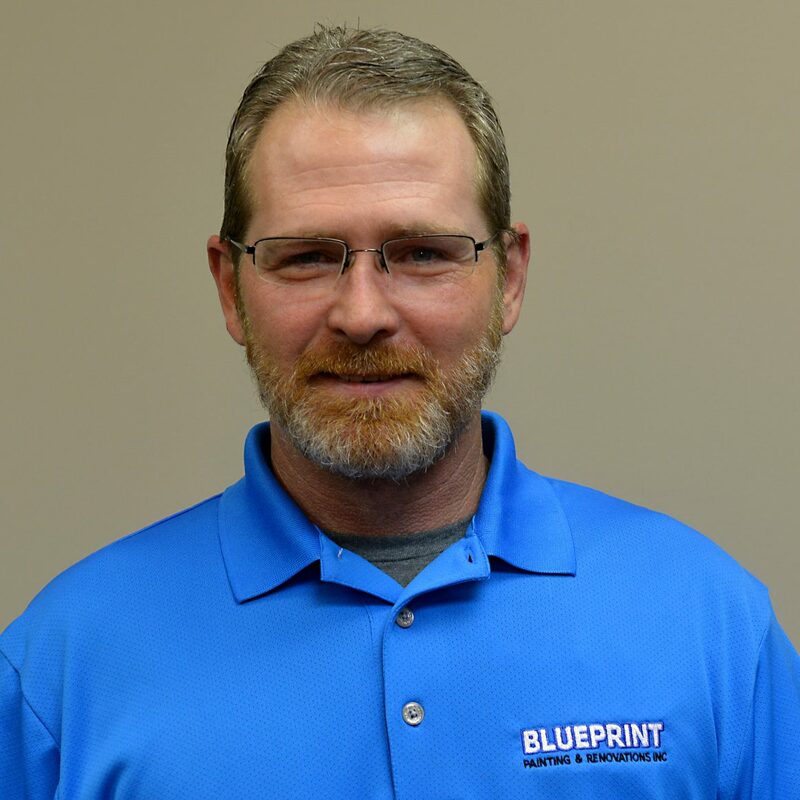 He has over 25 years of construction experience, previously owning a construction company before joining our Blueprint Team. Glenn’s close attention to detail will ensure that you are satisfied with your bid. Glenn’s hobbies include fishing, boating, golfing, travel, and spending time with his wife and daughter. Dawn Shaddix grew up in Oxford, GA and has lived in Georgia her entire life. She has been in the Association Management Industry for over 13 years. Prior to working with the Association Management Industry she worked in the construction warranty and real estate industry for over 10 years. She is an active member of CAI of Georgia. 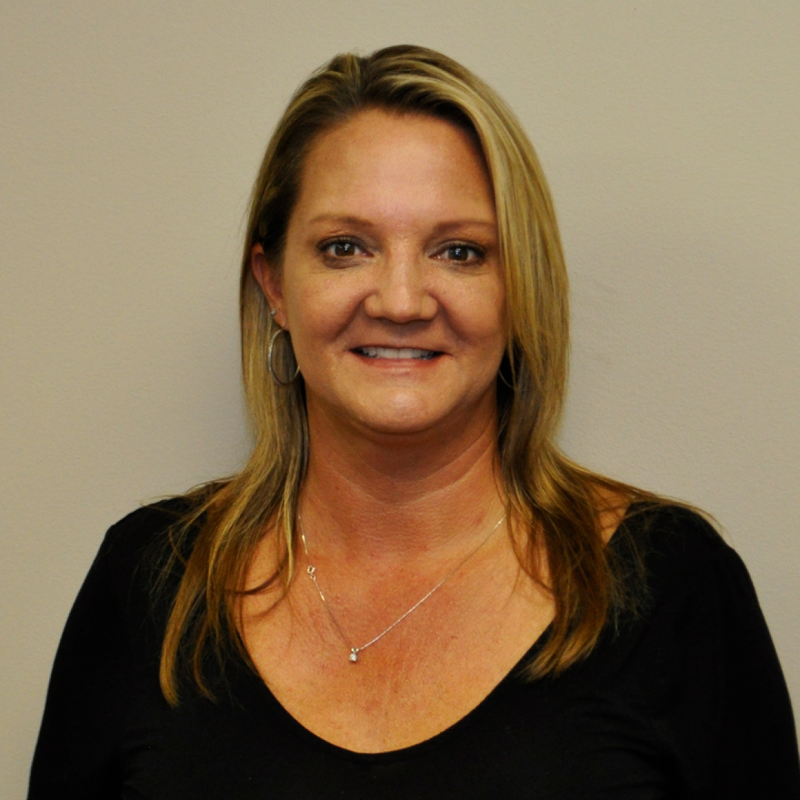 Dawn is our business development/marketing manager. You can often find her visiting with clients, at CAI events, or planning events for clients. She is married with two children and enjoys spending time with family and friends. She loves to travel to the beach! Emily Chester graduated from Shorter University studying Business Administration and Economics. She is an active Phi Mu Alumni. 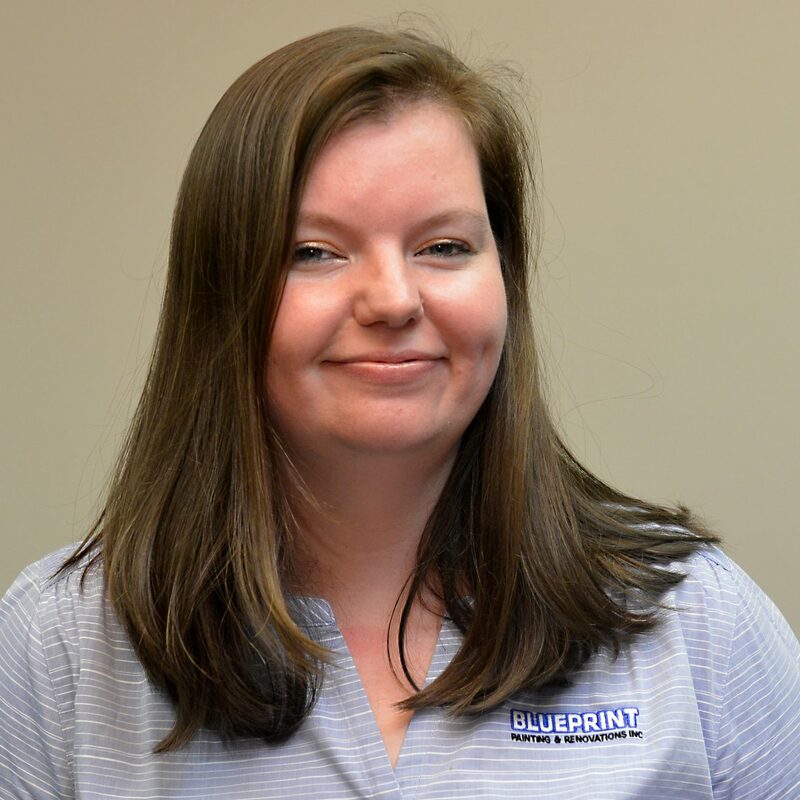 She has provided administrative support for our sales team and/or production jobs at Blueprint for 5+ years. She helps setup production jobs, monitors repair costs and illustrates costs via graphs, and closes out jobs. She also maintains office records and creates marketing content. Emily enjoys spending time with her husband and two children and watching college football. Ron Howard grew up helping his stepdad’s framing crew in the summer and on weekends and he’s been actively working in various phases of construction ever since. Ron is one of our dedicated maintenance technicians and has been a member of our team for 3+ years. Ron specializes in woodworking but is skilled at a wide array of handyman services. In his free time, Ron enjoys fishing, hunting, and hiking. Bernardo previously worked as a supervisor for a major construction firm before opening his own company. 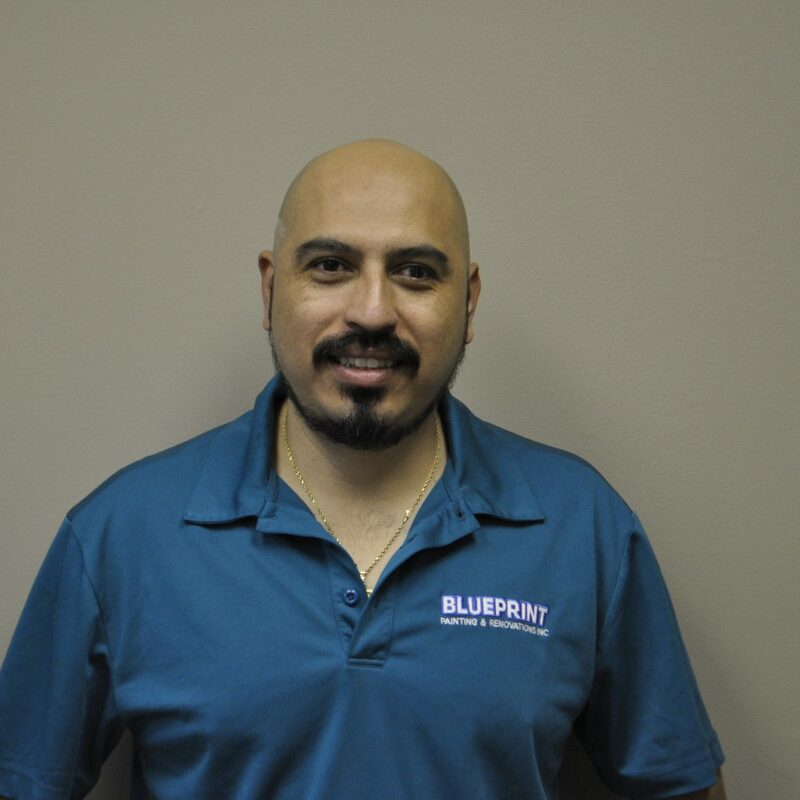 Bernardo worked closely with Blueprint Painting & Renovations, Inc. for many years before joining our team in January 2018 as one of our maintenance technicians. Bernardo specializes in many handyman services including: carpentry, painting, and drywall repairs. Bernardo enjoys spending time with his wife and three kids and enjoys going to the gym. 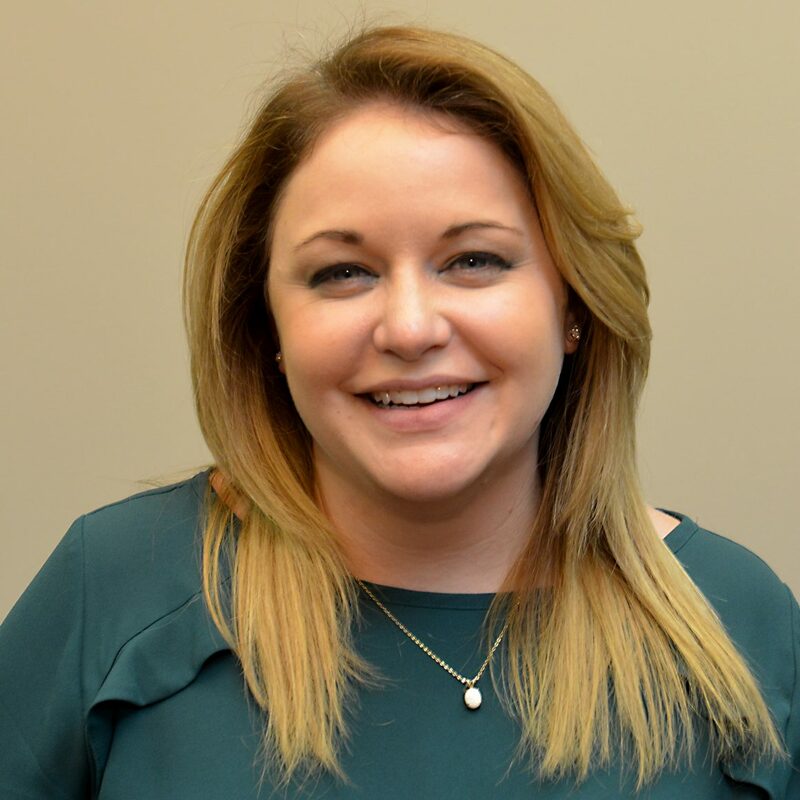 Amanda Boddy has been in the community association industry for over five years as an association manager. Switching gears to the maintenance side of the industry is an exciting transition for Amanda. She writes estimates, schedules maintenance jobs, provides updates to property managers on job status and invoices jobs. Amanda enjoys spending time with her husband and daughter on their miniature farm with chickens, ducks, pigs, bunnies and two dogs.